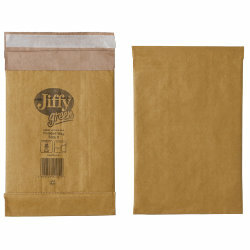 Jiffy Padded Bags MJIB01010. Details: Heavyweight protection. Dimensions: 247 x 287 mm. Colour: Brown. Quantity: 100 pieces.